Here’s A Game Where YOU Can Write Your Own Story! Have you ever dreamed of writing a story or wanted the character to do something you wished, in the book you’re reading? If yes, then there is something you should know! 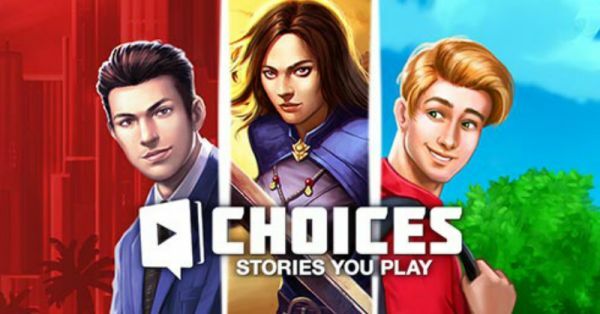 There’s a game, Choices: Stories You Play by Pixelberry Studios where you can decide the future of your character. Sounds cool, right? 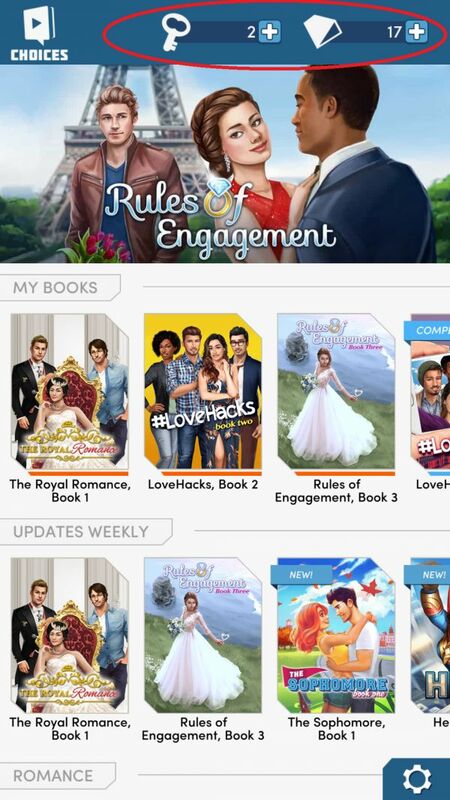 Now, the studio has released a bunch of games in this app, from romance to fantasy, it covers all the basic genres. Your character can fall in love with anyone she wants, solve crimes, or go on adventures. You have full control of what you want to do with your character. You get a fixed number of diamonds and keys in the game - you begin with 2 keys (to unlock chapters) and 5 diamonds. But, you can purchase more while you’re playing. You can even decide your character’s look in every game. How cool is THAT? 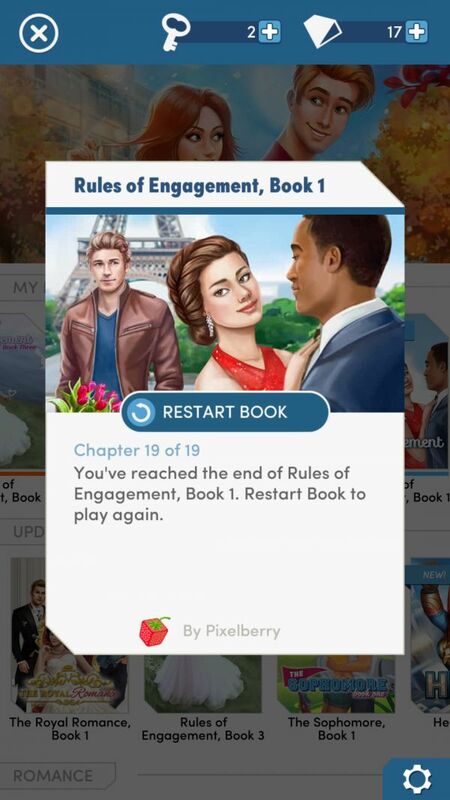 If you are not happy with how the story turned out or want to go the other way just for kicks, you can always restart the chapter! Where else would you find this kind of a game, ladies? 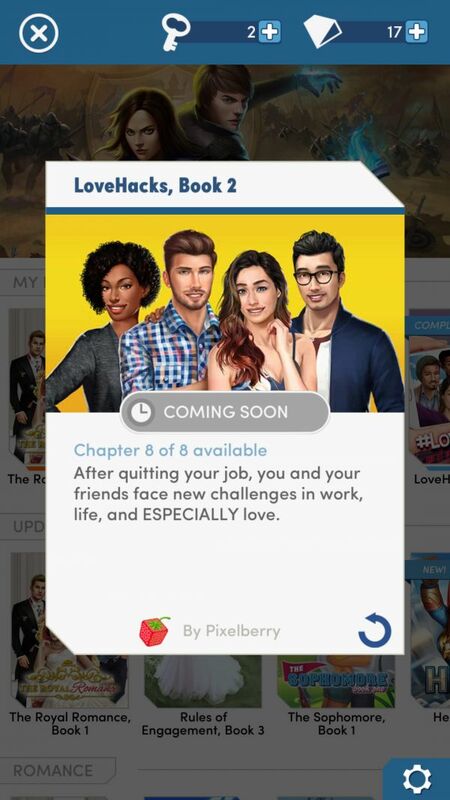 The stories update weekly, so you don’t have to wait long for the next chapter! 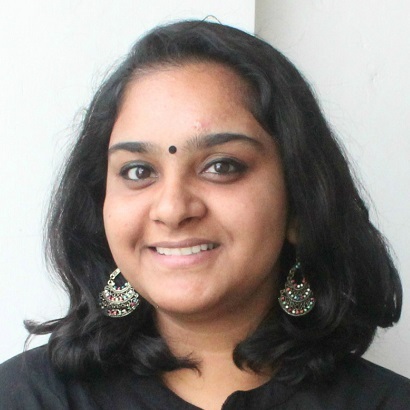 This app is free of cost (there are in-app purchases, of course!) and is available on both Android and iOS.